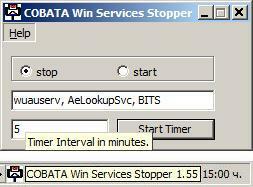 COBATA Win Services Stopper 0.53 € Automated Windows Services stopping tool. 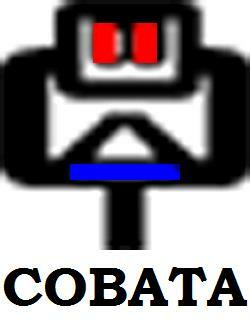 The tool requires your administrative privileges to run, because the Windows Services require administrative privileges. Default settings are provided to control your system usage, the settings can be changed and adjusted to meet your needs.